Christmas is the time of the year when Wellington literally closes down. Everyone packs their bags and jets off to either one of the Pacific islands, Australia or somewhere around New Zealand. With our little one still struggling from our recent trip to Greece, this year we decided to play it safe and book a week in the South Island. 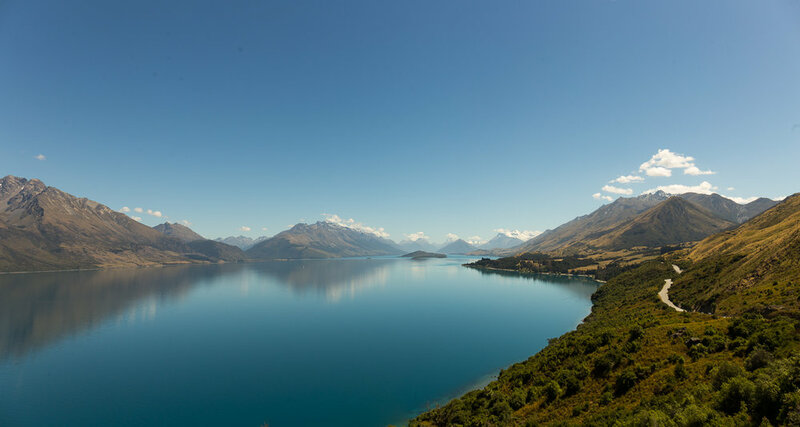 We opted for an old favourite, Wanaka and a brand new to us, Queenstown and boy we were not disappointed. Wanaka was exactly what we were looking for the first part of our holidays. Chilled out and relaxed Wanaka has an other-worldly vibe happening, a truly wonderful place to take a stroll while looking at the stillness of the lake, so soothing to the soul. Every afternoon we made sure we were down by the lakefront in time to watch the sun going down. The colours of the sky were out of this world and the reflections on the lake were stunning, especially with the Southern Alps as the backdrop to it all. 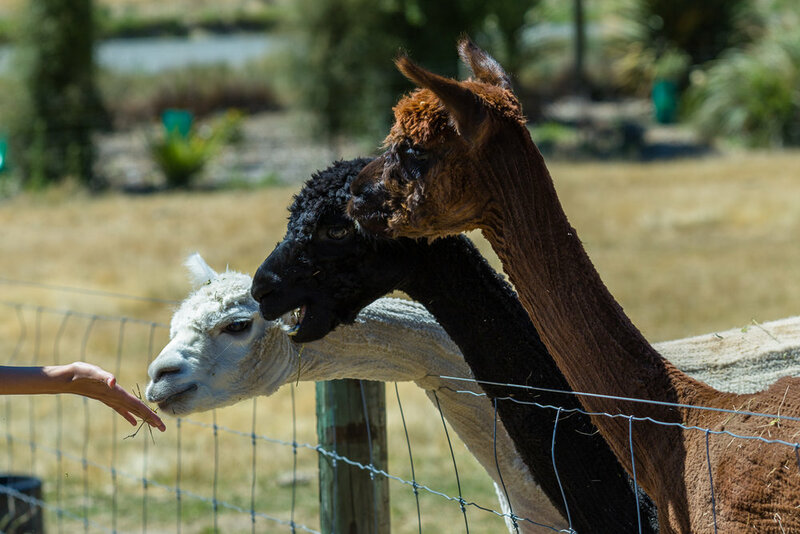 With Wanaka being also close to many other attractions, we had the chance to revisit the Blue Pools and Lake Pukaki (read more from last year's post), as well as to find new gems such as Wanaka lavender farm. The latter is less than 10k from the centre of Wanaka and is one of the most relaxing places to visit on a Sunday morning. With the lavender in full bloom the gardens were simply stunning and the alpacas on site were surely adding to the charm of the place. Queenstown was a very pleasant surprise to say the least for me, the natural beauty was astounding. Being called the adventure capital of the world I was expecting people free-falling and speedboats all around the lake. 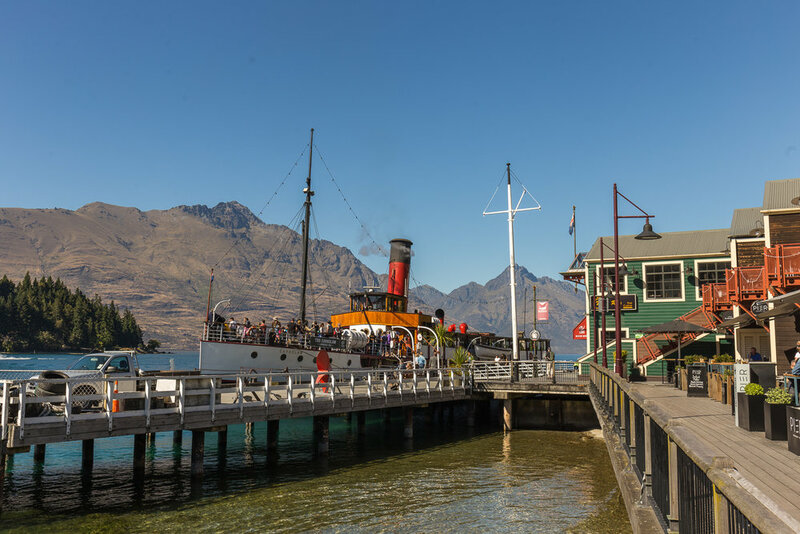 That was surely not the case however, as Queenstown can be a very picturesque and family friendly resort for those that are in search of a such. We spent our last three days there, and each and every day we managed to find something new and unique at the same time to see. Some of the highlights were surely our visit to Arrowtown, a delightful gold rush village nestled below the beautiful peaks that surround the sparkling Arrow River, as well as the spectacular drive from Queenstown to Glenorchy, a major Lord of the Rings territory, with scenes from all three movies shot in and around Glenorchy! 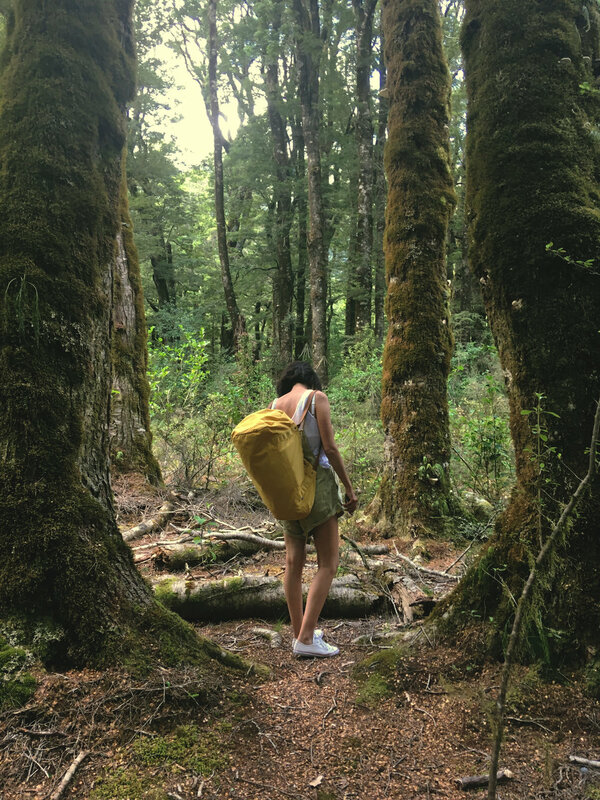 One thing we did not see was Milford Sound, we did promise ourselves however to come back soon and fully explore this natural wonder with waterfalls and glacial valleys, clear rivers and pretty much some of the most gorgeous views you could ever hope to see! Florence’s cafe was our favourite breakfast spot whilst in Wanaka. Lovely ambience and great pastries to start your day with. Vudu cafe in Queenstown. A busy little cafe for both locals and tourists, with amazing food as well as as coffee. The sitting area out the back has awesome views of lake Wakatipu!